March 8, 2011 By This post may contain affiliate links. 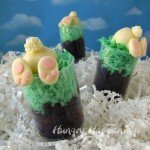 What better dessert to have to celebrate on St. Patrick’s Day than this Oreo Cheese Ball Pot of Gold! 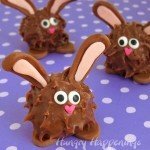 Have some fun in the kitchen and make this adorable treat with your kids! In Irish legend, Leprechauns bury pots of gold at the end of the rainbow, but since a rainbow can only be seen at a distance, the gold is forever illusive. 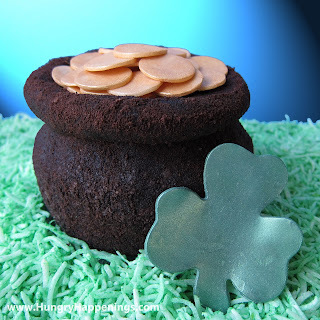 I may never find an actual pot of gold sitting beside a wee little leprechaun in a grassy meadow on a rainy day, but I did dream up a way to create my own little treasure in my kitchen. Not having magical powers like a leprechaun, I had to use my own hands, and a food processor, to create my pot of gold out of Oreo Cookies, cream cheese and modeling chocolate. Just a few ingredients and a bit of gold luster dust is all you will need to make magic of your own. Making this chocolate pot of gold is so easy and the finished product will make a great centerpiece for any St. Patrick’s Day celebration. When I first created my pot of gold, I used foil wrapped chocolate gold coins to fill my pot. 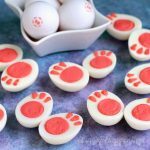 I found that they were just too big and I wasn’t happy with how they looked, so I made my own coins by rolling white modeling chocolate and cutting it using a small round cookie cutter. I then brushed gold luster dust over each little round. (For information about luster dust see my Mardi Gras Bead post.) If you don’t want to make white modeling chocolate you can alternately use: white fondant, white taffy, Vanilla Tootsie Rolls , or White Mystery Airheads Taffy. Flatten and cut any of these items into small rounds. Or melt white chocolate and pipe it into small discs. For the finishing touch brush with gold luster dust. Pinch off about 3 tablespoons of dough and roll into a long rope. Roll remaining dough into a large ball. Roll bottom 2/3 of large ball in the reserved crumbs, leaving room for the pot’s brim to be added. Place dough rope around top part of dough ball forming brim. Sprinkle crumbs over entire surface of dough ball and brim, pressing crumbs into the dough as needed. 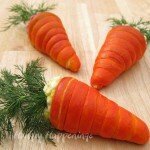 Refrigerate for at least 30 minutes or up to 4 days. Note: If your brim will not stay attached, remove it and brush off crumbs around top of ball. You can even add a bit of water if needed to make the rope of dough stick to the ball of dough. Make Gold Coins: Knead white modeling chocolate until pliable. Dust your work surface lightly with powdered sugar and dust the top of the modeling chocolate before rolling to keep it from sticking. Roll out to 1/8″ thickness. 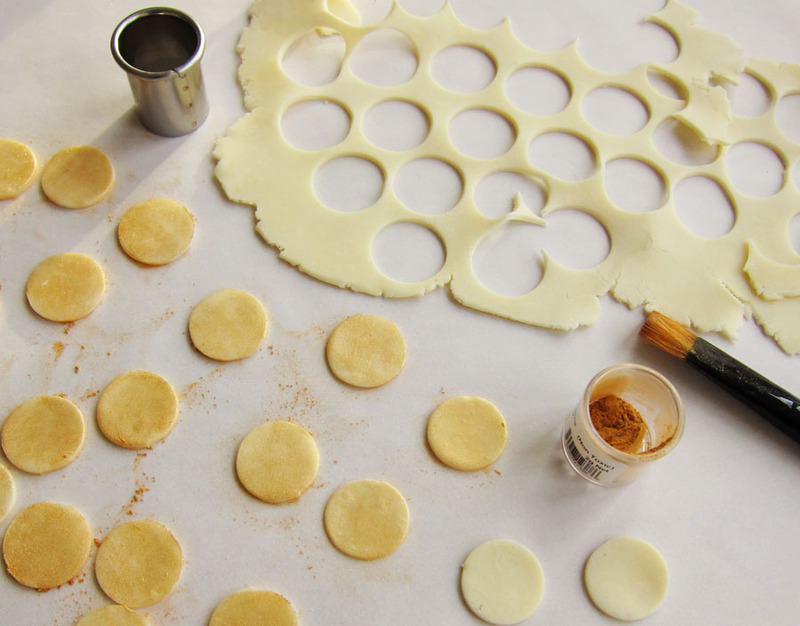 Use a 1″ round cookie cutter to cut out 30-50 coins. Set coins on a parchment paper or wax paper lined surface. Brush gold luster dust over both sides of each coin. 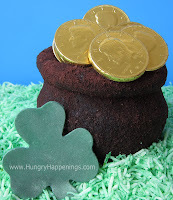 For a list of alternative food items that can be used to create these coins, see post above. Remove your chocolate pot from the refrigerator at least one hour before serving. Arrange coins on top inside the brim. Optional Decoration: Roll out some white modeling chocolate and cut out a shamrock. Brush it with green luster dust for a shimmery effect, or you can color the white modeling chocolate green using food coloring. (Click here to learn how to color modeling chocolate.) To create green coconut grass, place coconut in a large zip top bag. Squeeze in about 10 drops of green food coloring. Shake to coat coconut in the coloring. Add more coloring until you reach a nice vibrant shade of green. Pour colored coconut onto a serving platter. 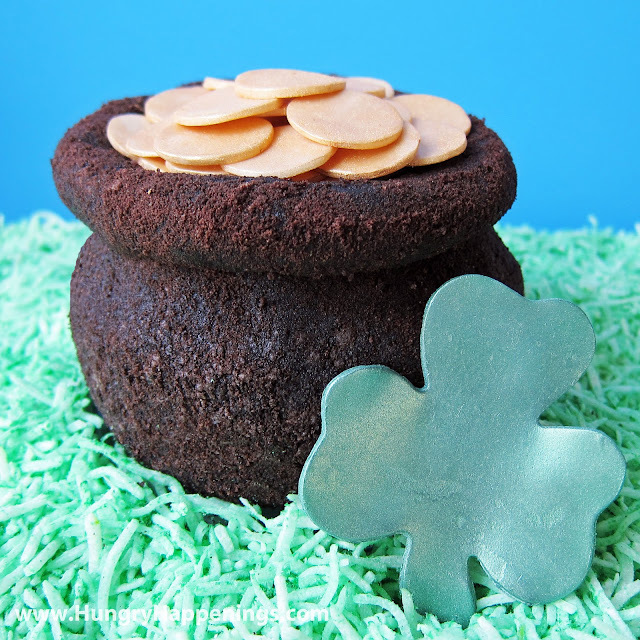 Place chocolate pot of gold on top of grass. 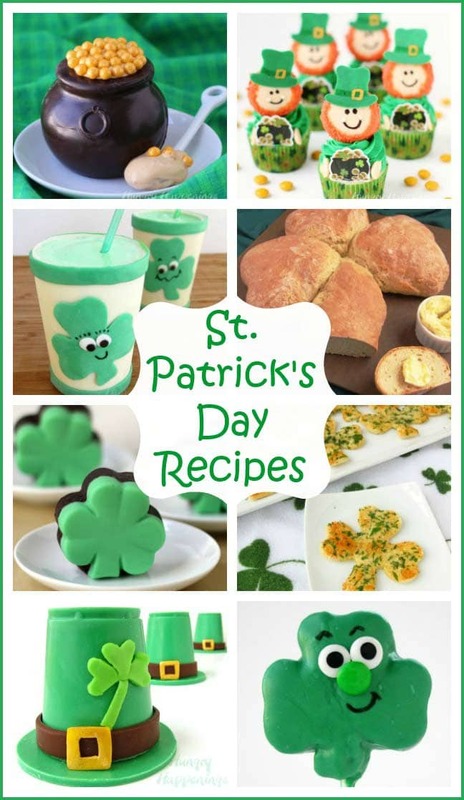 Garnish with a shamrock, if using. To serve, slice pot into 6-10 wedges. You can also just allow your guests to dig into the pot using a small knife and spreading the soft chocolate dough onto a graham cracker. Or as will probably happen around here, we’ll just dig in with a big spoon and enjoy! I am a GIGANTO fan of these – my daughter was born on St Patty's day!! I wish I had the time to make these but I might tuck it away for next year. BTW THANKS for the dog advice, I feel a bit overwhelmed but all in all good things are happening, she finally slept in her kennel w/o barking YA! 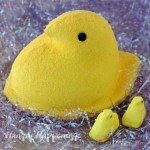 Thanks for linking to Tea Party Tuesday! Thanks Trish. I'm glad to hear things are going well with the puppy. The first few months are a lot of work and can be frustrating, but as soon as you look into her big eyes it's easy to melt and realize why you have her. Enjoy! 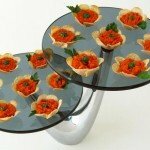 what a great idea, love it and love your homemade coins! So neat! I can't believe that! So cute! Thank you for sharing at Sharing Saturday! I hope you have a wonderful week! Oh my gosh! I just love this! Pinned it and thanks so much for sharing at Taking A Timeout Thursday! You're being featured today! Thanks for sharing! 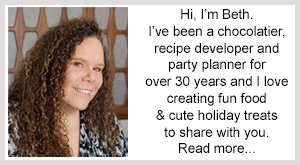 Thanks for the feature, Trish! Hi Marilyn, thanks so much for the feature. Can you give me the link? I tried going to your site via your Google Profile, but it is blocked. Very clever and perfectly seasonal. I'd love to have you join me at Seasonal Sundays.